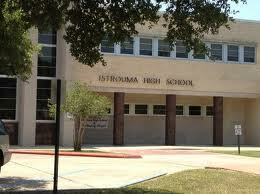 Istrouma High School is a public school in Baton Rouge, LA built on pride and quest for excellence in the classroom and on the athletic field. According to Wikipedia the school was built to educate the children of the blue collar plant workers. Some might find that offensive, but we students were oblivious to that characterization as we all came from similar backgrounds. Our parents were hard workers and we inherited that work ethic to reach our own goals. The school was founded in 1917 and moved to its present location in the late 50's. The building is still there, but the composition of the student body evolved such that the State of Louisiana has taken over its management. Tis Istrouma cried the trees"
The legacy of Istrouma is great. Its alums are scattered all over the world in all walks of life. Those interested in athletics will remember the names of Billy Cannon and George Rice, just to name a couple of alums who distinguished themselves in that arena. Istrouma produced successful politicians and community leaders as well. Beauty queens, doctors, lawyers, artists, business men/women and television celebrities are among the memorable names. The names are too many to mention. Just suffice it to say that we were a large successful group of people! Social media has made it possible in recent years to reaquaint with each other. There are several groups on Facebook that are comprised of Istrouma graduates. These groups have been able to meet face to face at Pow Wows every month or so. 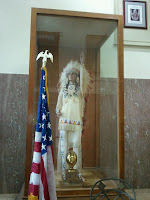 Pow Wow(playing on the Indian mascot theme) is the term we have given to our meetings of fun and fellowship. We have enjoyed crawfish, pizza, roasted pork, Christmas cheer and once we had a "flash mob" ice cream party (Baskin Robbins, of course.) Frank and Kathy have hosted the group several times at their beautiful country home. Tom and Diane have also graciously opened their home to us. Most of the time, we just call a Pow Wow at a restaurant and converge for a meal. We even have "official photographers"....our very own Pam and Cristi. The banter on Facebook is daily and we have reformed relationships and friendships that are even stronger after all the time that passed between our connections. We laugh, cry, discuss the weather and pray for each other. For many the daily encounters in word are essential to a "complete day." 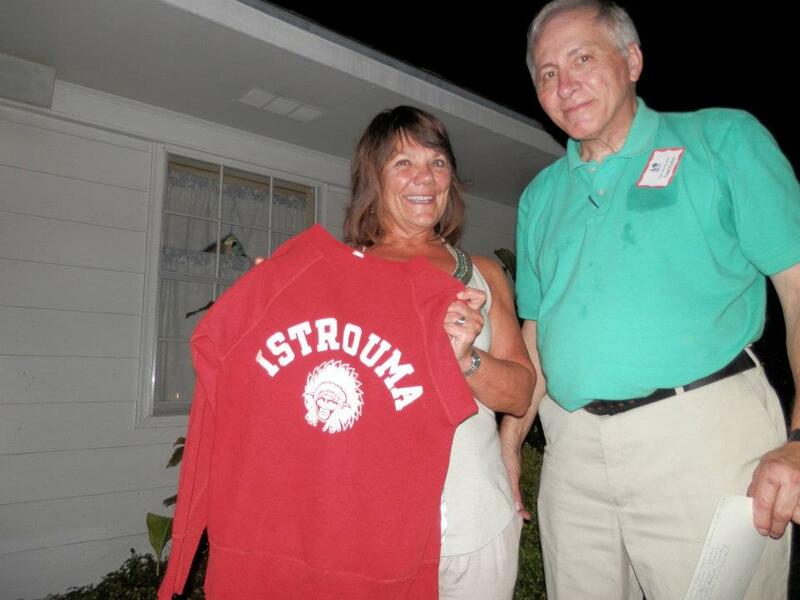 Recently the Istrouma High School Class of 1967 got together for their 45th Reunion. Because they are/were friendly Indians, they invited other classes to participate. 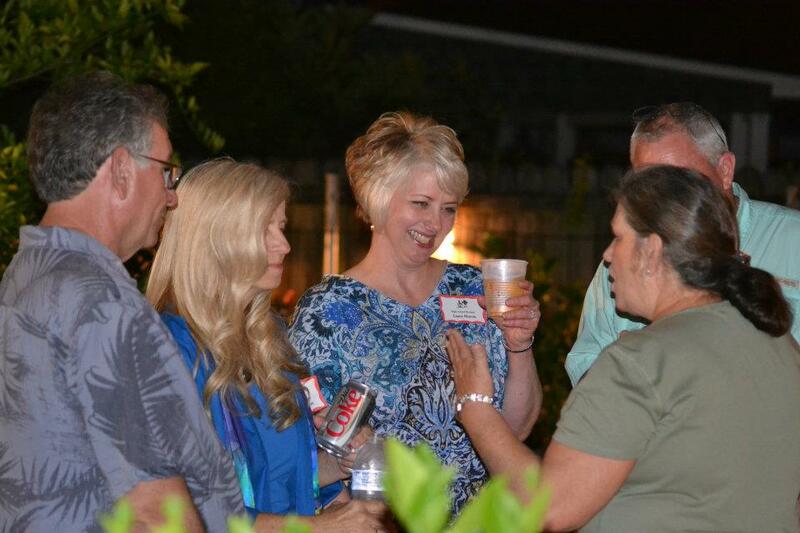 Over 150 alums from "The Reservation" converged on the home of classmate Laura Baker Dupree and husband, Glenn, to enjoy a fun evening. 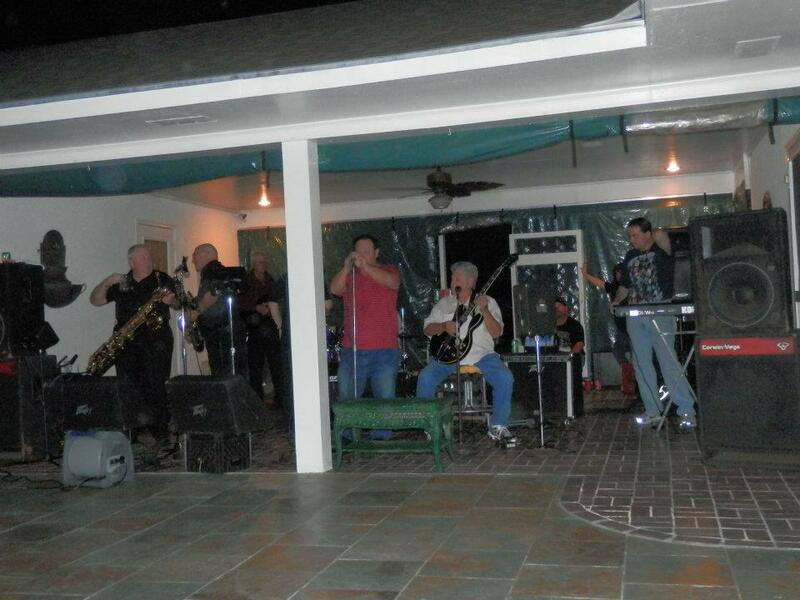 The planning committee was able to employ Van Broussard and his band to perform music from the 60's era for our listening and dancing enjoyment. Van's band had performed for the senior prom for the Class of '67 so this was especially meaningful. The "belt buckle polishing" ballads and jitterbug standards jarred memories of our youth and some of us showed that we could still shake a leg! 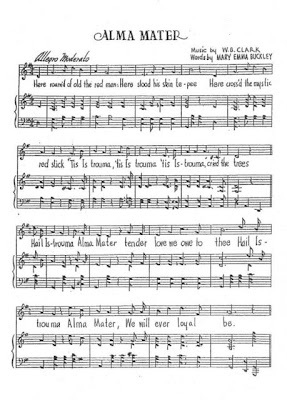 A special moment was the performance of "I'm Leaving it up to You" by Van and Grace. 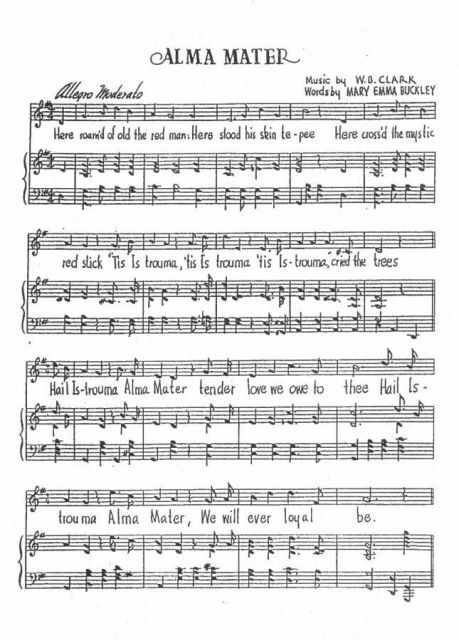 That song was Number 1 on the pop charts in the 60's and was fondly received by the crowd. 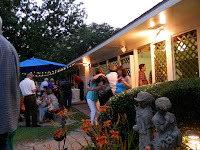 We dined on Jambalaya, white beans, salad, bread and many delicious appetizers and desserts. The wine flowed and lots and lots of soft drinks and water were consumed. It was a warm balmy summer evening! The name tags were read and reread as we recognized our former selves even in our mature bodies. Laura and Glenn's gorgeous back yard was the perfect setting for the party. Indian alums from as far away as Norway, Canada, Georgia, Texas and even Mississippi attended. The evening included a somber moment when deceased classmates were named and remembered. The remainder of the evening was nothing but pure fun! We chatted, hugged, proclaimed how we "hadn't changed at bit" and generally loved being together. The evening flew by and we vowed to make the next time just as much fun. 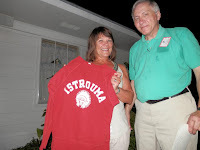 Hopefully this account of the legacy of my high school, Istrouma, has been informative and entertaining to my readers. I haven't mentioned all the names of all the people I should have, but tried to mention a few to give an idea of our involvement. If you were in attendance, please comment on this post to add your own special memories for this record of our gathering. In most of my posts I conclude with a recipe and I don't want to disappoint. We have one special alum, aka Rooster, who loves "all things bacon." As a tribute to him, Donna made Peanut Butter Chocolate Chip Bacon Cookies for the dessert table. Click the link for the entire recipe and a great picture of the delicacy we got to taste. Try them! You will like them. Special thanks to Frank P. for the inspiration on this post! Also, thanks to all of you from whom I "borrowed" pictures for this account. "Nawaganti lends his spirit that is loyal, brave and true." Add to the list of our "famous people": A member of the LSU Board of Supervisors, a School Board Member of Central School District, Several business owners (past and present), Engineers, Non-profit CEO, Educators, Ministers of Christianity, Museum curator, Retail buyer, and on and on! What a diverse group of individuals. Our "plant worker" parents would have been proud. As you read, add yours if not mentioned. What a wonderful and well written article Dot! Thank you so much for your work! and the "Bacon Crazed Rooster" was honored with the special cookies. Even stuffed his pockets full before he and Ms. Rooster had to leave early. 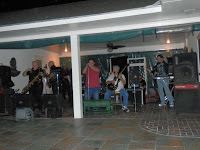 Thank you Donna, they were wonderful as was the entire gathering. We were blessed to be in the company of so many truly fine Indians. thanks for reading!!! We are a group of accomplished folks! The Istrouma Legend is a wonderful heart warming article Dot. Istrouma Indians are a proud, strong and diverse tribe. Great job Dot. 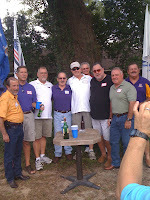 We are an incredible group and we were lucky to have been part of the Istrouma nation when it was at its best. My class (1964) will be holding our 50th this July. Is is always a joy to be with our tribe. Dot, this is the first time I've read this. It makes me wish I'd known years ago about the Pow Pow's. You bring back memories of great times. I enjoyed our 50th immensely...here's to many more.